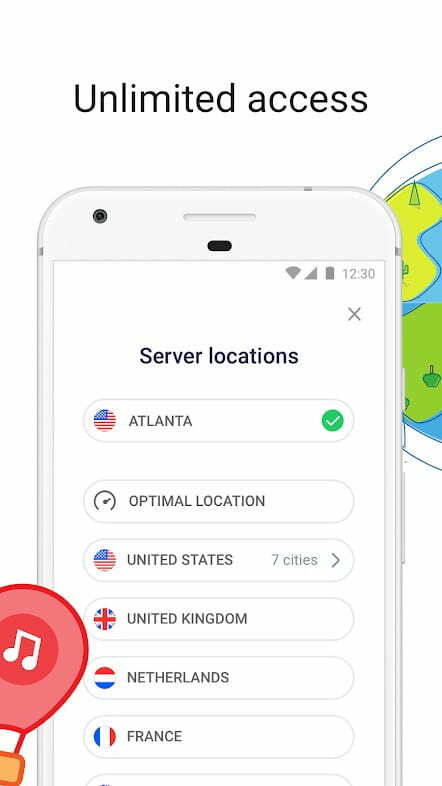 Betternet Premium is a powerful pro VPN client for android; it's also lightweight and easy to use. 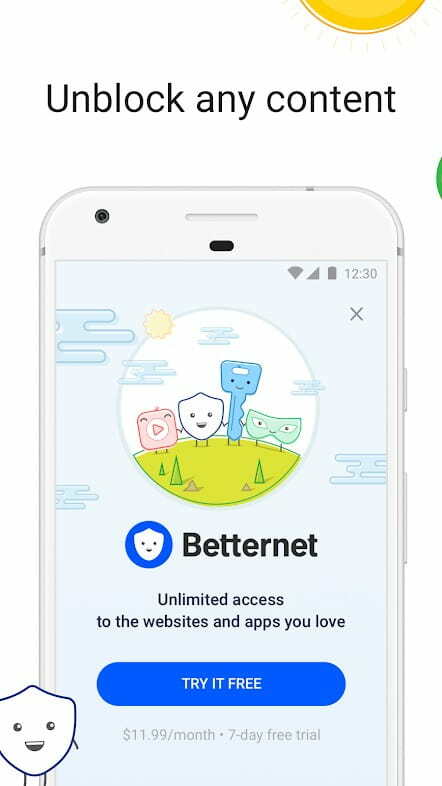 Betternet lets you access Internet openly as it is avoiding any kind of censorship that might be present in your country, at school or at work. 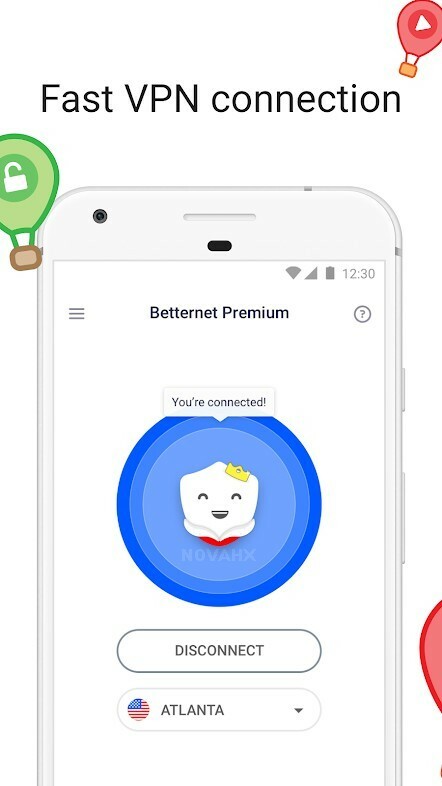 Betternet secures your device's connection while you're connected to public wifi hotspots, cellular data networks and other public locations. Your IP will be changed and and nobody can track your activity on Internet.